It’s time to evaluate how you can use top digital trends to help transform your supply chain management and use data to empower agile innovation within your business. In the eBook below, Pacejet was featured for our technology and innovation around unifying platforms and supply chain optimization. 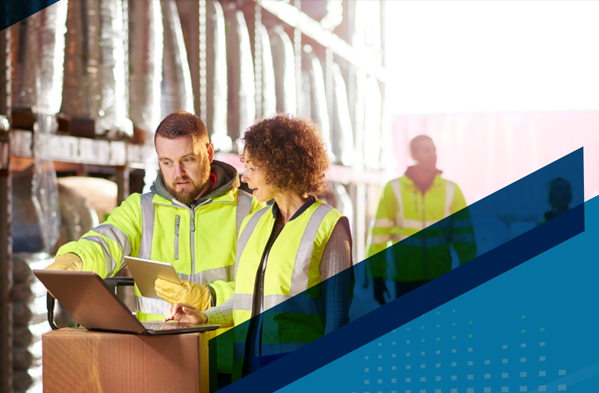 Pacejet enables businesses to rate shop, connect to carriers in real-time, compile and view data, audit freight, and more, all within your ERP or legacy system. Learn more about how Pacejet helps unify cloud-based solutions by clicking the button below. We are featured on page 3. Read about us as well as some of our other partners in the Microsoft Dynamics community. In addition to information about how Pacejet can help enable cohesive shipping within your existing digital platforms, this eBook highlights the key components of the digital capabilities that are disrupting the industry by using data and technology to transform and optimize your supply chain management.